Introducing the exciting world of L'Oréal Professionnel, where we believe in the powerful combination of advanced research and professional expertise to create the hair you've always wanted. 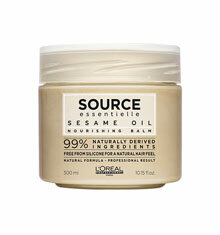 L'Oréal Professionnel offers a complete range of premium professional hair products. 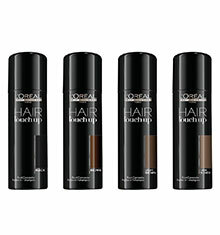 Say goodbye to your roots and unwanted grey hairs in between colour appointments with L'Oréal Hair Touch Up. 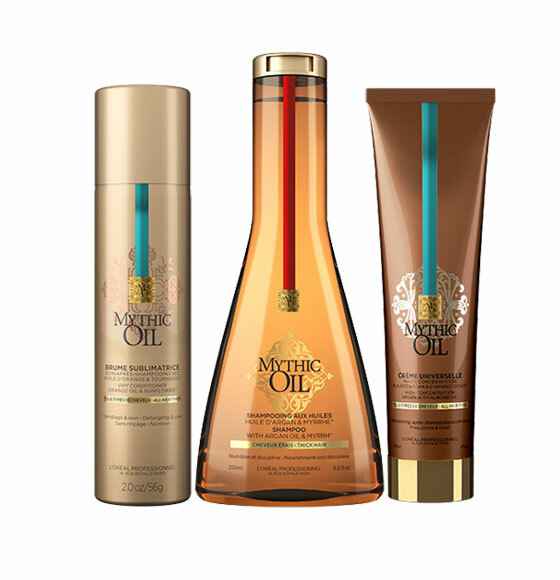 Mythic Oil is a complete collection of customised oil blends which leaves hair looking shiny and supple. 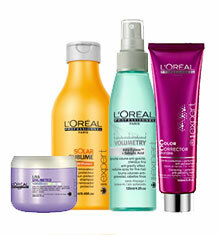 With innovative technology, these professional formulas allow you to achieve salon worthy results. 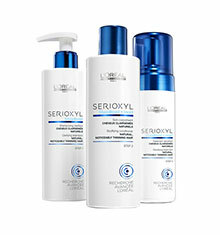 Serioxyl is a range dedicated to creating thicker and denser looking hair by thickening every strand for a visually fuller effect. 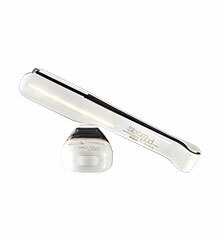 An innovative straightening and smoothing tool that delivers long lasting smooth, frizz-free results. 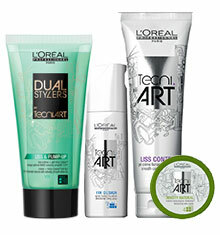 Combining technology with an artistic edge, these high performing products can recreate the latest hair trends.